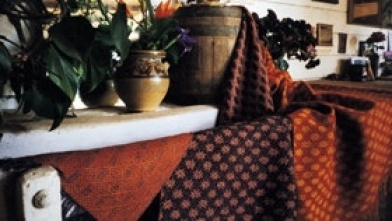 Find handwoven textiles and tapestries produced on eight large looms are found at The Oakbank Weaver in the old cellars of Pike's historic Brewery. The weavers, Peter Stapleton and Mary Cassini, create their own patterns, which are fascinating to see emerging on the looms. The finished tapestries and textiles ranging from throw rugs to suit fabrics, upholstery, stoles and scarves can be purchased in the gallery located under the 1889 stone brew tower. Commissions are welcomed. 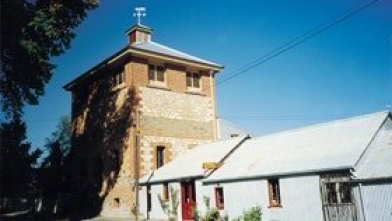 The building is listed as a fine industrial example of Victorian architecture on the State Heritage Register. Entry is free for individuals. Groups are welcomed by prior arrangement.